When it comes to selecting a new apartment home, features and amenities play an important role. At Grand Reserve at Pavilions, we have just what you need. Choose from Garden Style 1, 2 & 3 bedroom apartments with access to convenient amenities. Interior highlights include balcony and washer & dryer connections. 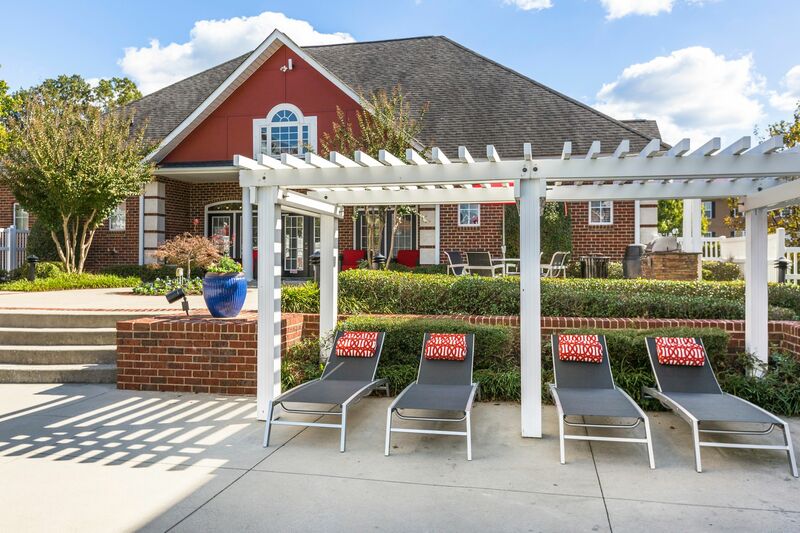 Beyond the front door, we also offer resort-style swimming pool and state-of-the-art fitness center for an even more enlightened apartment experience.